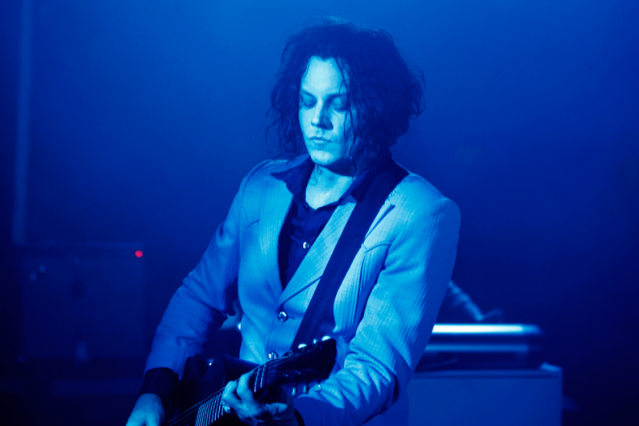 Yesterday, Jack White got some sassy return fire from Guinness World Records, who he claimed was an “elitist organization” for allegedly turning down the White Stripes’ 2007 bid for World’s Shortest Performance with their one-note concert in St. John’s, Newfoundland. Guinness retorted, in a statement, that the Stripes had in fact been included, but that the category had to be nixed after a zillion bands began submitting their challenges to the White Stripes’ title. The group suggested that White figure out a new record to set.